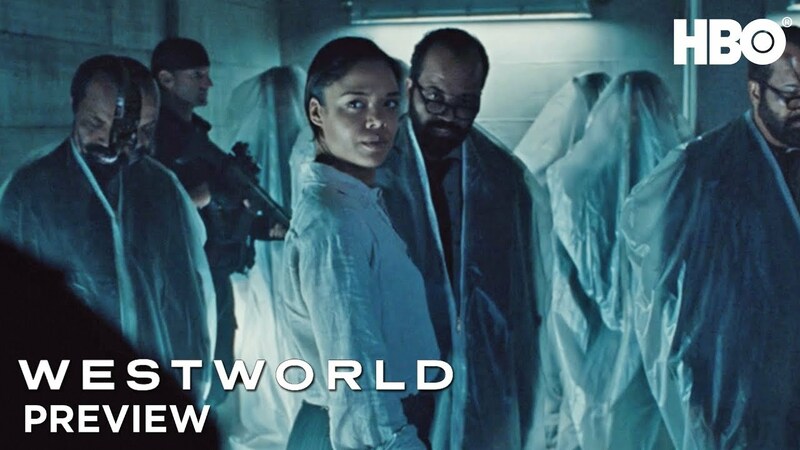 HBO has released the Westworld Episode 2.07 preview, which you can watch below! In addition, check out an extended behind-the-scenes look at this week’s episode. Titled “Les Ecorches,” the next episode is set to air Sunday, June 3 on HBO.